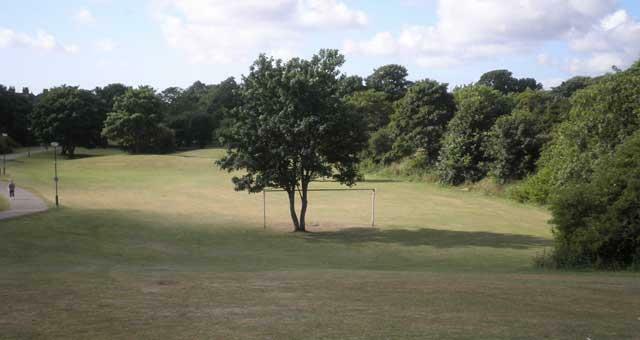 Victoria Road Park in Gorleston-on-Sea near Great Yarmouth is just a short walk from the cliffs. 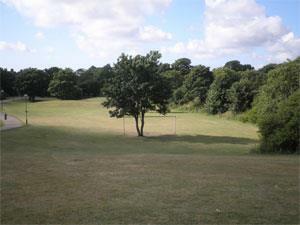 Tucked away from the main road, this beautiful open space is a delightful walking spot and leisure area. Follow the signs out of Great Yarmouth towards Gorleston. Follow the main Lowestoft Road right to the end taking a right turn onto Park Road and a right turn onto Victoria Road where you can park up and stroll across to the park.